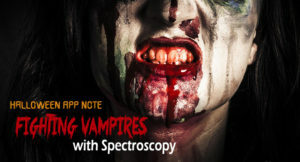 Special Halloween Application Note: Fighting Vampires with Spectroscopy - StellarNet, Inc. 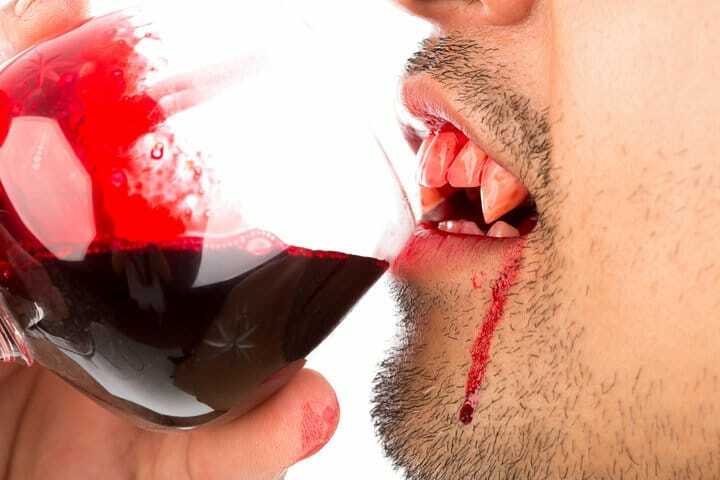 If you find a weird bite and there have been other cases of the vampirism virus in your area it would wise to test your blood. 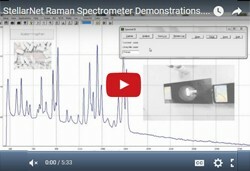 You can use our low cost Raman Spectroscopy system to measure different analytes from the suspected vampire’s blood. 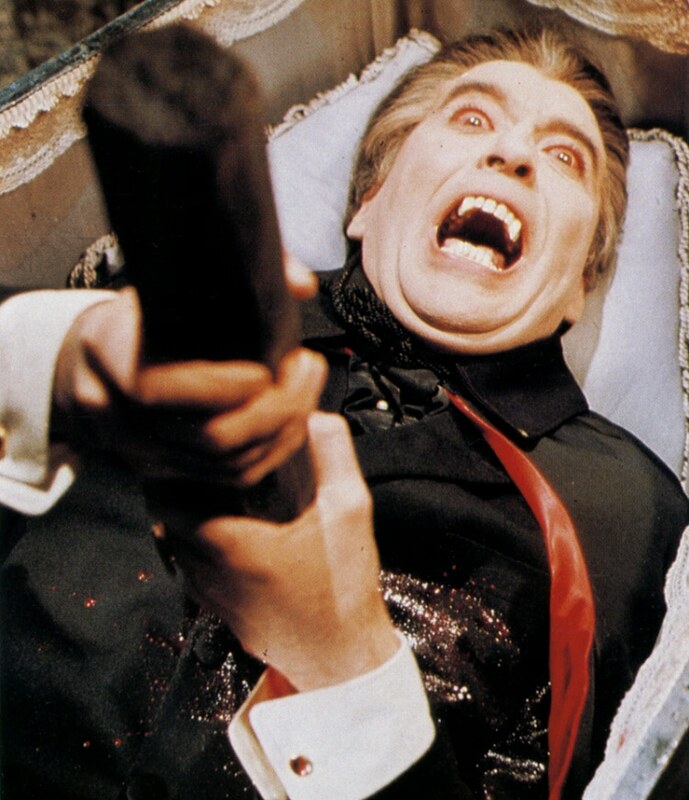 According to vampire lore, the most common way to destroy a vampire is to impale them through the heart with a wooden stake. In certain cultures the type of wood would determine if the staking would be successful. Near-infrared vibration spectroscopy could be used to identify and classify wood sample by type using molecular vibrations. 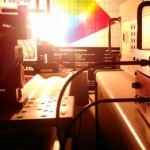 NIR spectroscopy is used in many different industries from Nutraceutical to Food and Agriculture. Check out our recent application notes on using NIR for tea analysis, corn composition, and avocado ripeness. 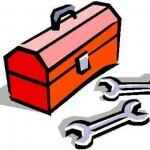 Check out available NIR solutions below. 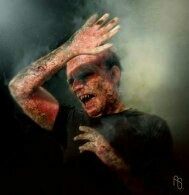 Modern vampire stories state that sunlight kills vampires. You’ll want to make sure you designed your ray gun properly to fire the correct wavelengths of light to really get the job done. 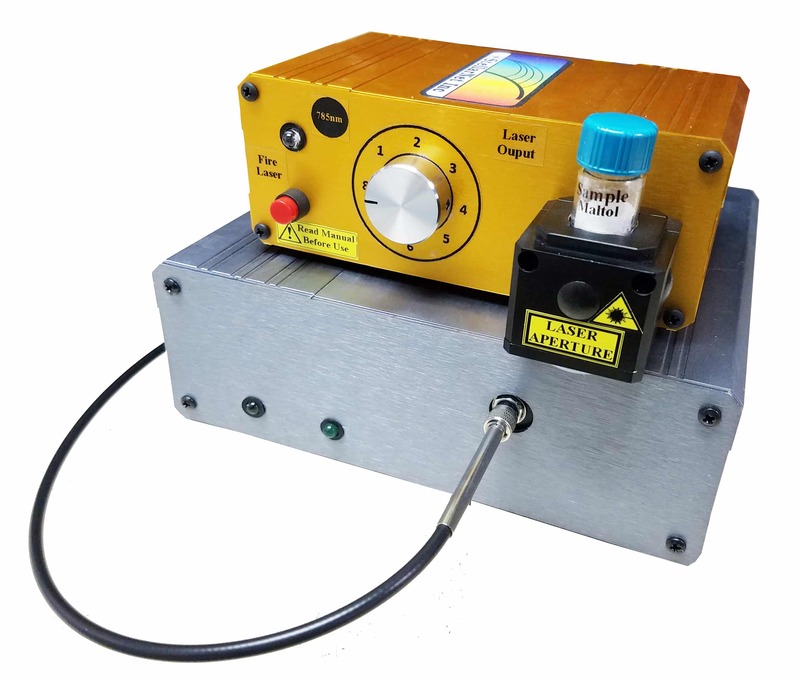 To do that you can use a radiometer such as our StellarRAD to find the peak intensity of the sun and optimize it with your photon torpedo. When your ray gun hits the vampire they should be destroyed as long as the light was intense enough. 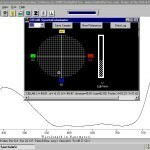 StellarNet SpectroRadiometer are used for light designed and measurement of all types. 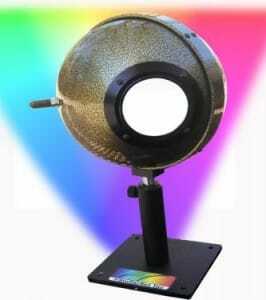 Grow lights can be studied for maximum efficiency and yield, LEDs output can be analyzed for color rendering, Displays of all types can be measured for color brightness and contrast. 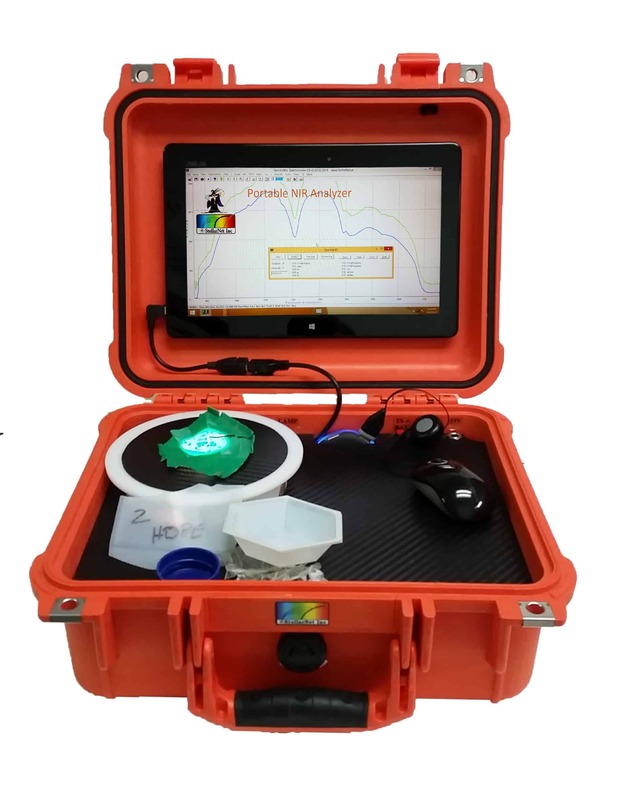 Just to name a few, check out our Spectroradiometric systems below! In most media, vampires are shown to disappear into the night as a bat. While some may say that vampires cannot shapeshift – bats and vampires go hand-in-hand during Halloween. You might have heard the saying ‘blind as a bat’ but did you know that no species of bat is blind? There are two traditional suborders of bat – megachiroptera and microchiroptera (also known as megabats and microbats). Some species of microbats have poor vision, but no species is actually blind! Most microbats mesopic vision – which means that they can only detect light in low levels. This is probably where the old saying comes from! 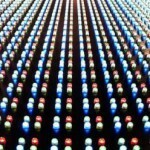 Humans and other mammals have photopic vision. Some species of microbats can detect UV light. Megabats have vision that is typically better than human vision. 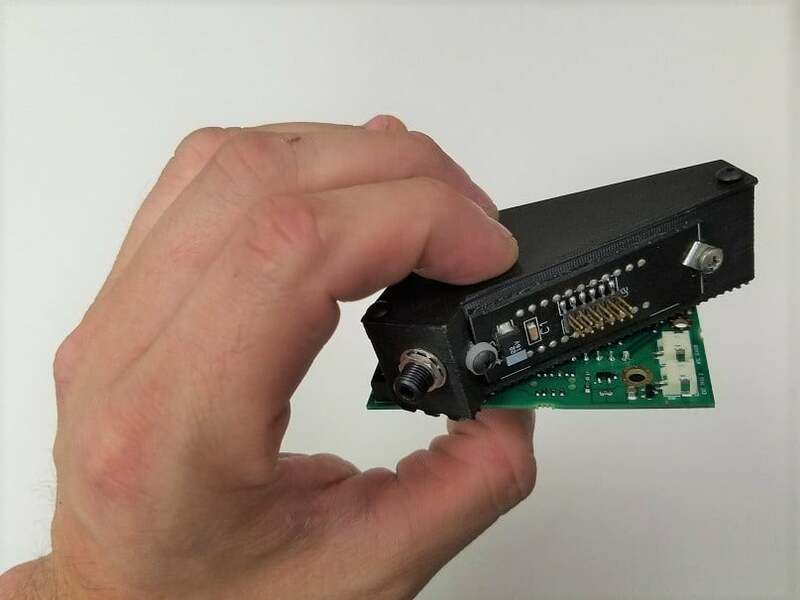 Megabat eyesight has evolved to adapt to both day and night vision. While many people find them scary (possibly due to vampires), bats are very important in our ecosystems! The Bloody Mary is a vodka-soaked nutritional breakfast and hangover cure all in one. What else could you ask for? First, take your glass and use a green olive to wet the rim. Pour some celery salt onto a plate and dunk the rim into the celery salt. Next choose your spooky garnish! Garnishing transforms your ordinary Mary into your very own terrifying Bloody Mary Concoction. Add chopped hot dogs on skewers to resemble fingers, use eggs with green or black olives to look like eyeballs, or create your own devil using lime, pimentos, and serrano peppers! SMART-Control adds Application processing and interface protocols- WiFi, RS232, SPI, 4-20mA Analog for PLCs, Digital I/O, and Ethernet. 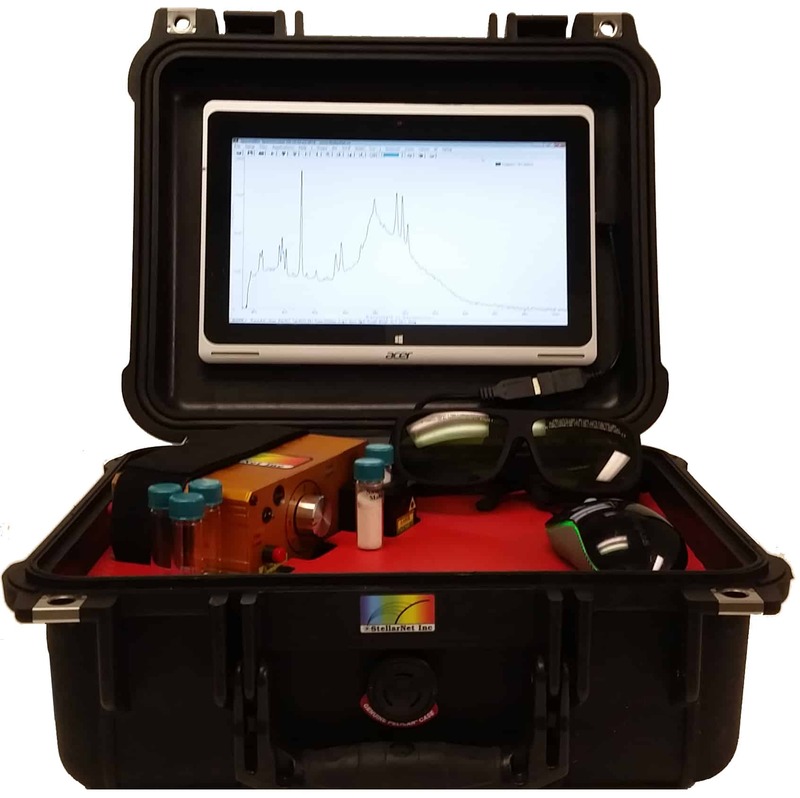 New SpectraWiz Mobile App Software available for General Spectroscopy, Radiometry, Colorimetry, and Concentration analysis. 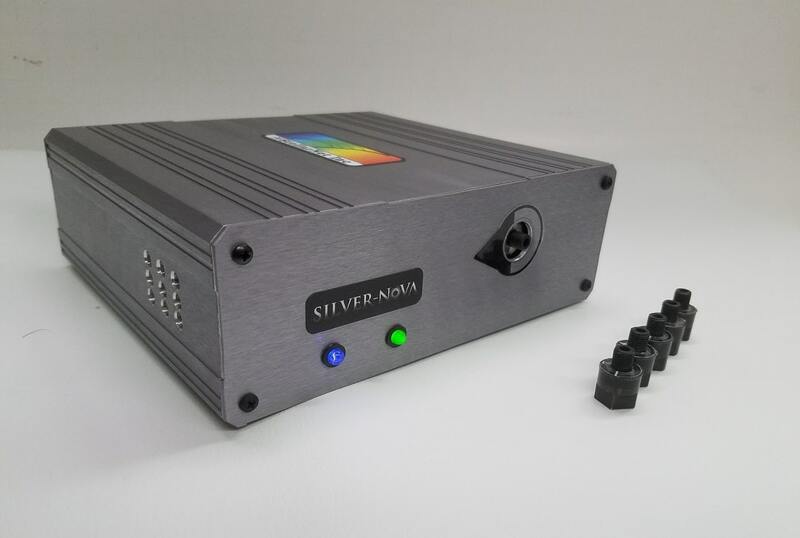 New Interchangeable slit upgrade available for SILVER-Nova, Raman-HR-TEC, & HR Spectrometers.